We love the idea of you enjoying your time at Oddfellows On The Park and seeing the amazing Bruntwood Park, together with the environs around this part of leafy Cheshire. 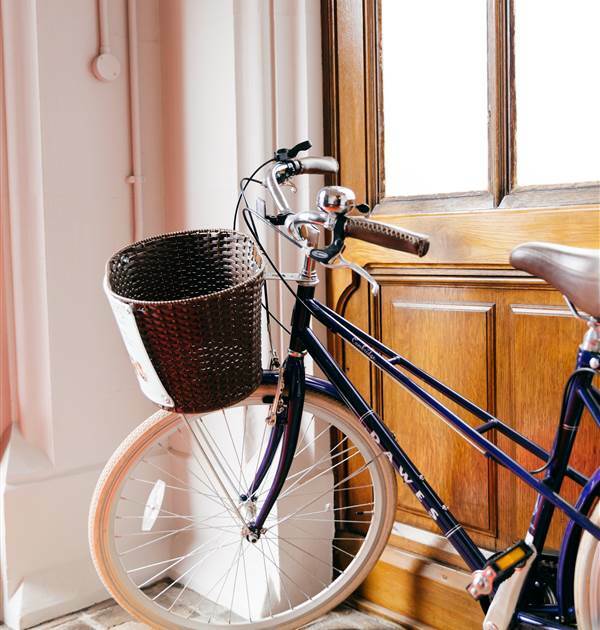 To make this possible we've invested in a couple of beautiful vintage bicycles made by British firm Dawes. Don't forget to book your time slot in advance so you wont be disappointed. Pack a picnic and enjoy the ride...!